The San Diego City Council voted unanimously Monday to approve an agreement with San Diego Humane Society for animal control services, effective July 1, 2018. San Diego County has provided animal services to the city since 1971, but the Board of Supervisors notified the city last May that the county Department of Animal Services will not provide this service beginning July 1. So San Diego officials have been rushing to figure out how to handle the city’s animal service needs. San Diego Humane Society officials say the non-profit has been preparing for the opportunity to serve San Diego for more than a year. The agreement, the largest in the 138-year-history of San Diego Humane Society, includes a dedicated and state-certified humane law enforcement officer patrol. Gary Weitzman, president and CEO of San Diego Humane Society, expressed gratitude for the contract award. “We appreciate all the work city staff has done to pull this contract together in time for us to keep homeless and injured animals in San Diego safe as of July 1,” he said. 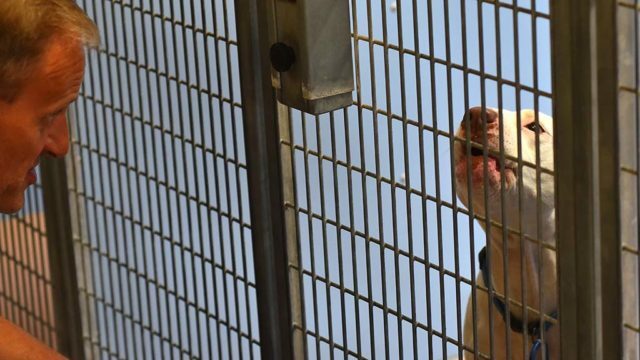 The San Diego Humane Society contract, which has an 18-month term, diverts $1.8 million from a shelter-related fund for start-up costs and nearly $11 million from the city’s general fund for ongoing costs. Projected ongoing costs are 4.2 percent higher than the current ongoing animal service budget, but are still lower than the $11.1 million projected budget included in the city’s Fiscal Year 2019-2023 Five-Year Financial Outlook. As part of the contract, the San Diego Humane Society is entering a lease agreement to use the city-owned shelter in Linda Vista. San Diego Humane Society already provides animal services in the cities of Escondido, Imperial Beach, Oceanside, Poway, San Marcos and Vista. Last week the councils of the City of Carlsbad and City of Santee voted unanimously to contract animal services from San Diego Humane Society. San Diego Humane Society is still in negotiations with three other cities: Del Mar, Solana Beach and Encinitas. “All of those contracts are progressing positively and we expect to reach agreements soon,” according to a San Diego Humane Society statement. The San Diego County Board of Supervisors voted last week to move forward with laying off 38 full-time Animal Services employees as part of a plan to shrink the department.